Long distance power cable monitoring specialist, Omnisens was selected to monitor the export cables at Sheringham Shoal windfarm. 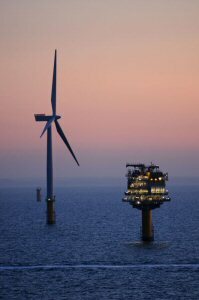 The two 132 kV cables monitored join the offshore substations to the Sheringham Shoal Salle substation, some 20 km inland, where the Omnisens DITEST interrogator is housed. Fiber optic cables integrated into the power cables are used to provide continuous temperature monitoring detecting small temperature changes to within a few meters along the whole length of the cables, both for 21 km onshore and for the two offshore cables (21 and 23 km). From the cable temperature various changes in the cable's condition can be inferred. These include changes in burial depth or sand cover as well as breakdown of insulation due to damage. 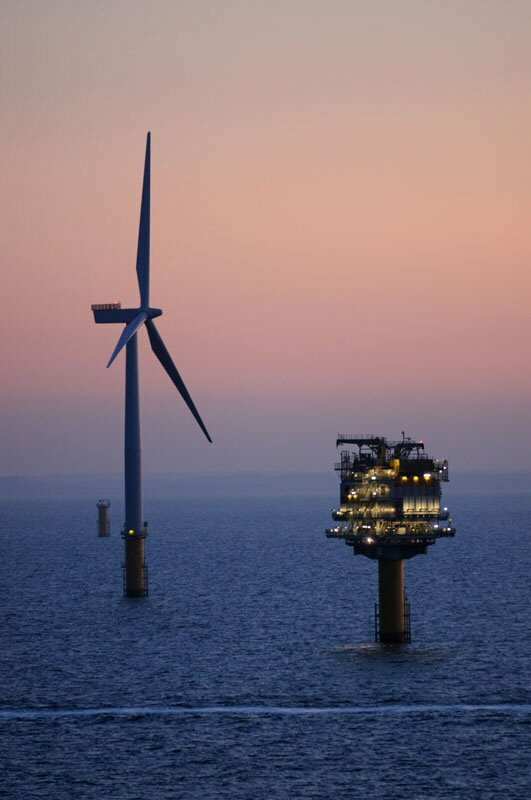 The 317 MW Sheringham Shoal Offshore Wind Farm, owned equally by Statoil and Statkraft through joint venture company Scira Offshore Energy, is located about 20 km off the Norfolk, UK coast and began generating in 2011. Omnisens is a leader in long-range, accurate monitoring for the energy industry. Using fiber optic-based Brillouin sensing together with highly qualified, dedicated application, commissioning and customer service teams, Omnisens offers continuous, reliable monitoring of onshore and subsea power cables and umbilicals. Based in Switzerland, Omnisens operates throughout the world, either directly or through specialized solution providers.